Welcome to Fenco’s teller pod page. 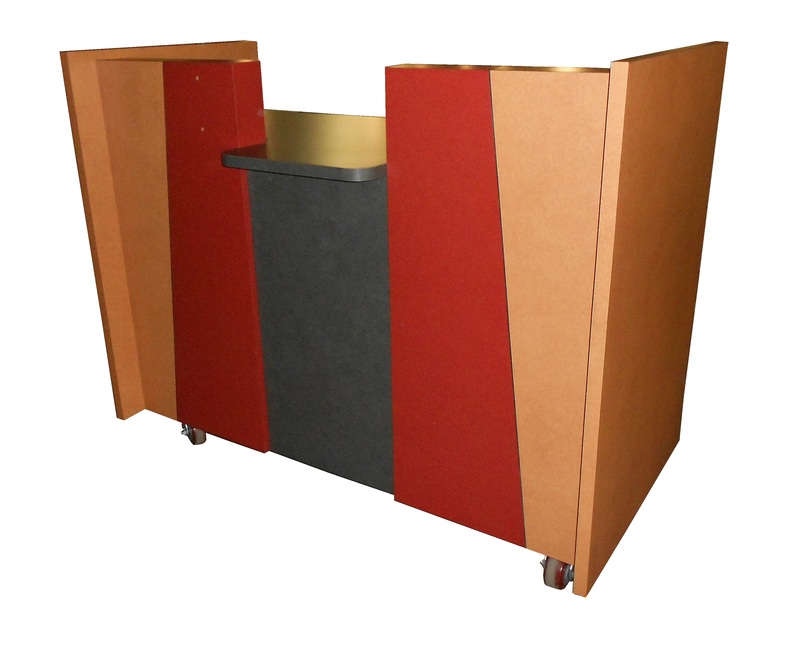 Allow Fenco to bring your branch or store to life with one of our quality teller pods. 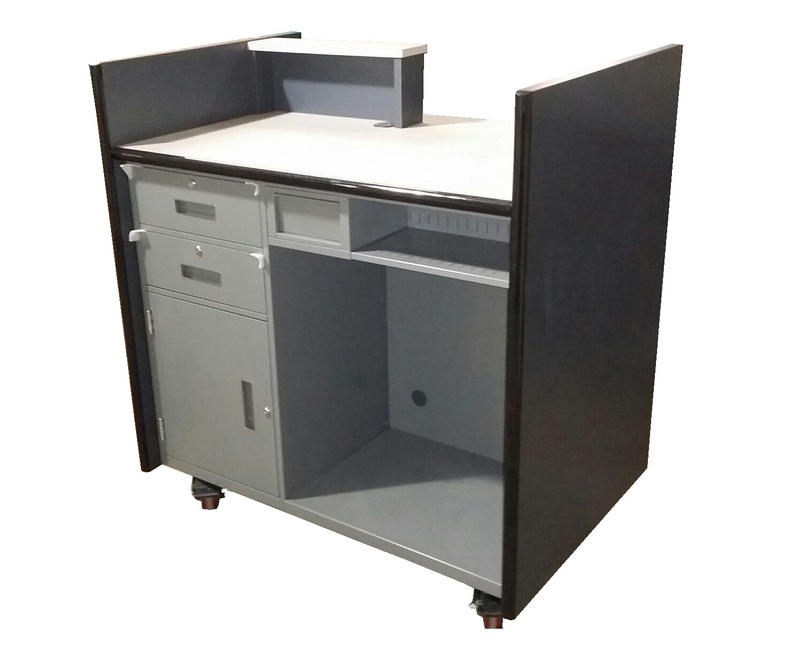 You’ll find we offer a variety of standard teller pod designs, all of which incorporate the reliability and security of Fenco’s undercounter steel teller pedestals while providing a planned space for any teller cash recycler (TCR). If you aren’t able to find the design you’re looking for below, don’t worry. 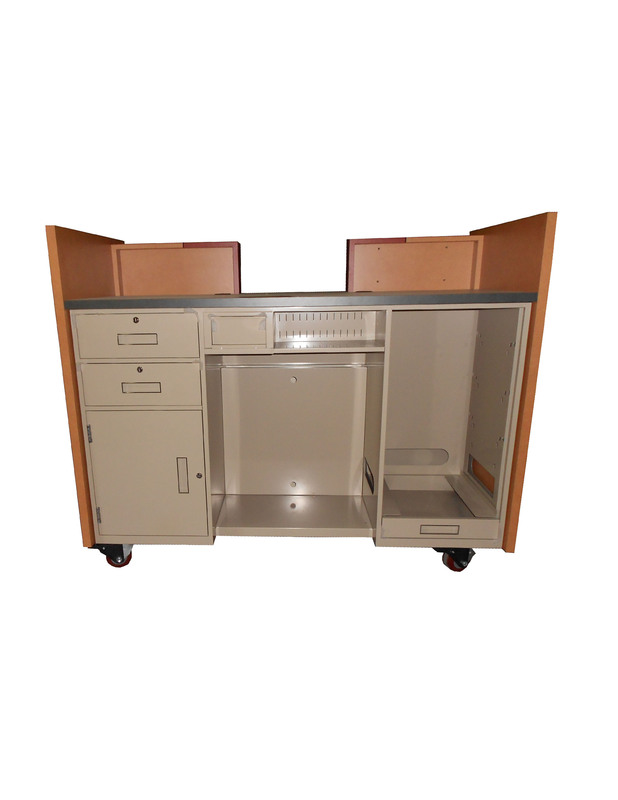 Fenco also offers custom built teller pods. Just communicate your needs or concept in writing, a sketch or through a photo and we’ll provide you with a drawing & quotation. 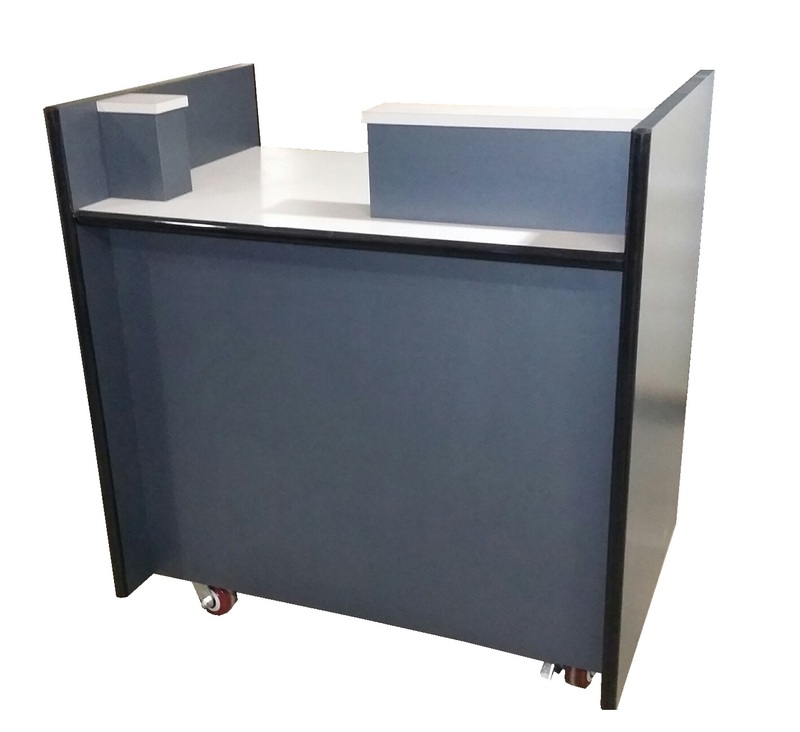 Below is a quick view of our standard teller pod designs. This double-sided flyer is a quick & easy way to examine multiple pod options with your design team. Just click on this flyer for a full screen view and download options. Below you’ll find several links to standard teller pod offerings. Just move your cursor over the design you would like to view and click on same to pull up PDF Drawings, renderings and photos. If you’re in need of a mobile pod to roll out into the lobby to accommodate excess customer traffic, for events (such as a fair, carnival, school function, festivals, etc. ), a bank training facility or temporary lobby while your main branch in under construction, we can help. Fenco builds custom teller pods outfitted with bus conversions (two swivel casters, 2 fixed casters, handles and foot brakes). Although Fenco’s choice provider for Laminates is Wilson Art and for Solid Surfaces is Corian, we are not limited to these suppliers. We will consider whatever supplier or finish you prefer. Please contact us if you have a different supplier or finish in mind. Expect delivery of your teller pod on average of 4-8 weeks from signed drawings. If you need sooner, please give us a call (rushes are typically available throughout the year). If you have a screw gun, rubber mallet, and a level, you can install a Fenco teller pod. Fenco teller pods typically ship mostly assembled in a crate or wrapped pallet. We estimate most teller pods take anywhere from 2-4 man hours with minimal assembly required. If you have a crew of two men, expect 1-2 hours (based on complexity of pod) in total for assembly. Don’t have the time or resources to assemble a pod? No worries…As a costed option, Fenco can ship your teller pod completely assembled, allowing you to simply remove packaging & set in place. Alternatively, Fenco can arrange onsite installation in many cases.